Come see this meticulously maintained home in home in Fox Run. 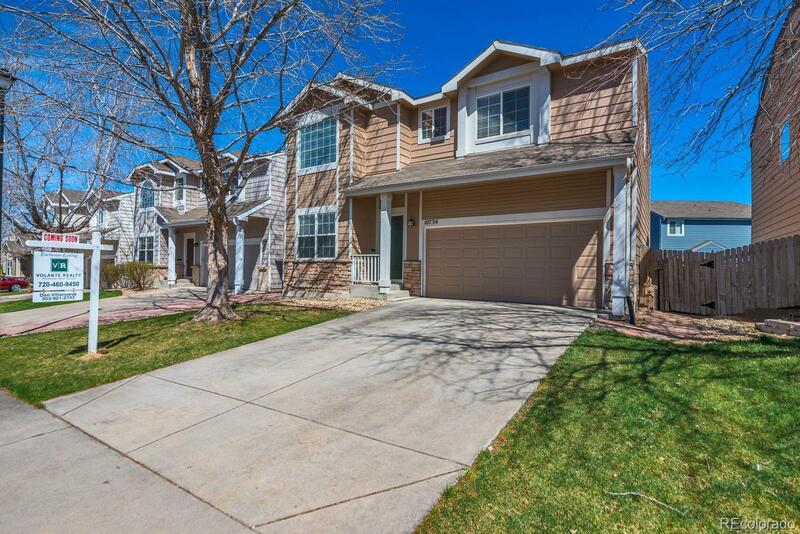 This home offers 3 bedrooms, 2.5 baths, upgraded with a loft space upstairs and study/den on the main level. The back yard is the perfect space to entertain with a large deck and pergola that is perfect for family and friends to get together. The location is perfect. The neighborhood has easy access to several parks almost 40 acres of open space and trails. The home is also within walking distance to the Carpenter Recreation Center which has a plethora of events throughout the year. Youâre only 20 minutes from downtown and located within walking distance to two light rail stations which are forecasted to open in 2019.